there be ducks. . .
so if you're squeamish, skip it. T: *wide eyes* WHAT was THAT???!!! T: *wider eyes* A DUCK! Where is a duck?! M: Under the bed, it would seem. . .
T: I can’t see him! T: Duuuuuck! Where are yooooou??! T: Mom! I need a flashlight! I need to find the duck! T: Listen! Do you hear him again? Lets find the duck. . .
T: Moooom!!! Could you help me find him? Ha ha ha!!! Too much Fun!! Aadya knows all about farting or burping and she would ask her dad to say Sorry or Excuse me when he does that!!!! And on a related note, what’s with guys and their disgusting morning farts? It’s like they save it all up during the night. Gross. Noooooo!!!! HA HA HA!!!! I would’ve been assaulted by the smell though! Too funny! in our house it’s the geese. 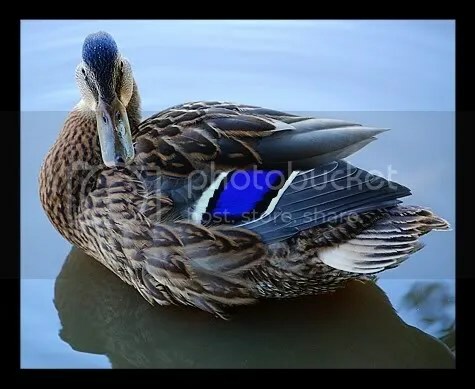 That pic of the duck is beautiful! DId you take it?…I’m sure you did. Thanks! Yup – I took it. He was a pretty duck. . .
T knows all about these things, too – AND saying ‘excuse me.’ I guess she was just caught off-guard that morning. . .